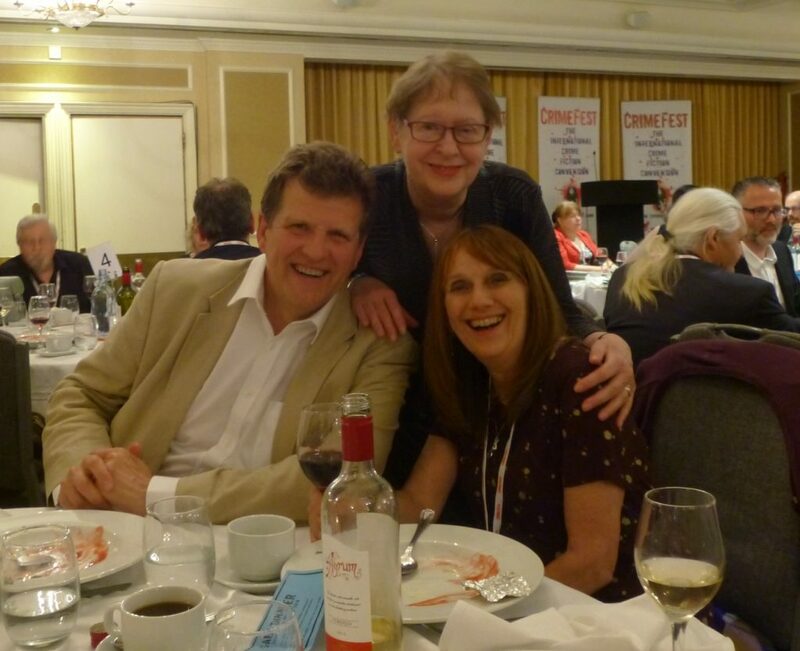 I have a rare congenital eye disease and I have been going to Moorfields Eye Hospital in London for – well, let’s just say over forty years – sometimes travelling a long way to get there. It is an excellent hospital with a world-class reputation and over the years I have spent an awful lot of time there both as an outpatient and an inpatient. I had an appointment yesterday. I always take plenty to read. It is hard to do any work or to write up my journal with people sitting on either side of me in waiting room, so I always have at least one book with me and it is important to have the right book or books and a newspaper too. Sometimes it can be a long wait. On Friday I arrived at 8.40 and I wasn’t signed off by the clinic until 12. 00. 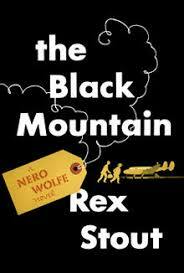 The book that kept me company was Rex Stout’s The Black Mountain. It was a comfort to have old friends like Nero Wolfe and Archie Goodwin at my side. Having said that, this is far from being Stout’s best book. It is one of the few occasions when Wolfe leaves the brownstone, in this case to go to his native country of Montenegro to track down the killer of an old friend. As soon as he and Archie leave the New York, the novel starts to go downhill. 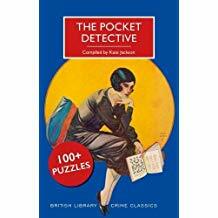 There are some fictional detectives who are so closely associated with a particular location that it doesn’t feel right when they are transplanted to somewhere unfamilar. I am one of those who feel that Sherlock Holmes was not quite the same after he left London with its fogs and gaslight to retire to the Sussex Downs. I also prefer the Maigret novels set in Paris to ones that feature Maigret further afield. Similarly in the case of Rex Stout, I’m not reading just for the mystery, perhaps not primarily for the mystery, but to hang out in the brownstone on West 35thStreet. And it is not just Wolfe and Archie. It is the whole case of characters. In the kitchen Fritz is always cooking up a storm, Theodore is tending the orchids on the top floor, and any minute Inspector Cramer is likely to show up in a very bad mood. It is comfort reading of the highest order and perfect for a hospital waiting room. I posted this on the Facebook page of the Golden Age Detection group and got some very interesting responses – and a list of books to be added to the TBR pile. The subject of shocking plot twists seemed worth exploring further here. I am not talking simply about failing to guess whodunit. I mean the kind of twist that takes your breath away, and yet in retrospect makes perfect sense. Recently with a couple of novels famed for their plot twist, I guessed correctly in the first chapter and that’s always a disappointment. So it’s not often that a writer pulls the rug from under my feet and I love it when they do. Sarah Waters’s extraordinary novel, Fingersmith, did that to me. Hats off to her. Lawrence Block did it too with Out on the Cutting Edge. In GA fiction the end of John Dickson Carr’s The Burning Court left me open-mouthed. Other suggestions from my Facebook friends included Ira Levin’s A Kiss Before Dying, Thomas H Cook’s The Instruments of Night and Red Leaves, Elizabeth Daly’s The Book of the Dead and Robert Barnard’s Death of an Old Goat. Further contributions are very welcome. Over to you! PS The Golden Age Detection group is friendly and lively. If you are not already a member, do come and join us. 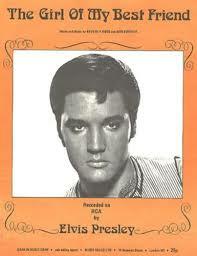 It’s forty years since I bought the first of many books in an Oxfam shop. 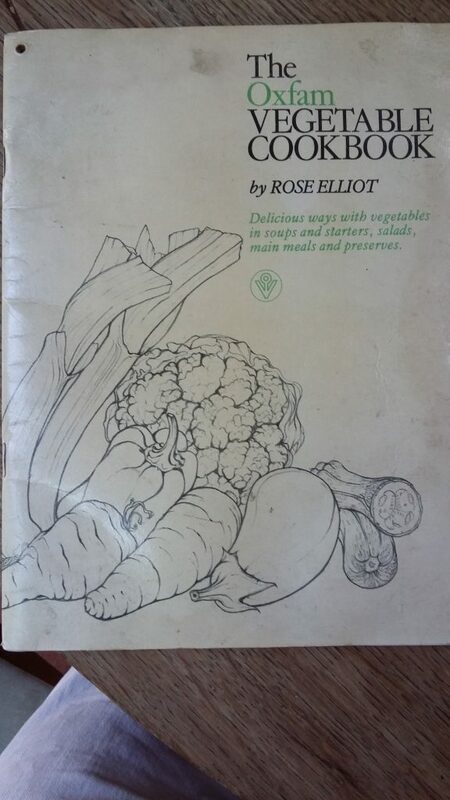 I know that because I have the book open beside me and the date is written inside: ‘July 1978’ along with the place: ‘Birmingham.’ It was a new book, The Oxfam Vegetable Cookbook by Rose Elliot, and it cost 75 pence. Did Oxfam sell second-hand books then? I was a young postgraduate, living alone for the first time in a bed-sit in Moseley, a leafy suburb close to the University, and learning to cook for myself. I certainly got my money’s worth from that book. It’s been worked hard and is corrugated from cooking stains and water marks. There is a recipe for carrot and lentil soup that I still use. Over the years how many books have I bought from Oxfam bookshops? Hundreds, certainly, more likely thousands, and I’ve donated just as many. I love the idea of sending books back out into world for others to enjoy with the knowledge that they are doing good at the same time. The one in Cambridge, where I taught at Homerton College in the 1990s, was a particular favourite. 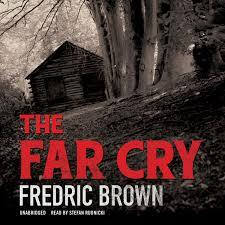 Academics are great readers of crime fiction and I used to snap up US editions left by visiting scholars. There is nothing like the frisson of entering a Oxfam shop, not knowing if you’ll find something out of print by a favourite writer or happen upon a wonderful writer who is new to you. My best buy ever was The Man Who Hated Banks and Other Mysteries by Michael Gilbert, discovered in the Sheffield Broomhill branch. It was difficult to get hold of at the time and though it set me back £12, it was worth every penny. Looking on-line I see that there are now copies available from the US for around the same price at the click of a mouse, but where is the fun in that? This year is the 50th anniversary of the Matlock Oxfam shop and this was written to be displayed there. Perhaps I should add that I do buy new copies of books by my favourite writers, but this is a great way of sampling writers first. Recently I was reading a novel by a well-known writer and came across the phrase ‘tyres hissing on the blacktop.’ That was fine, but then it was used again a few pages later. Similarly someone was described as ‘all squared away’ and soon after that someone else was also described as ‘all squared away.’ Am I a fussy nit-picker to think that an editor should have picked up these repetitions? They didn’t impinge on my enjoyment but they did just for a moment or two pull me out of the world of the novel. It is very easy for these things to slip past an author. 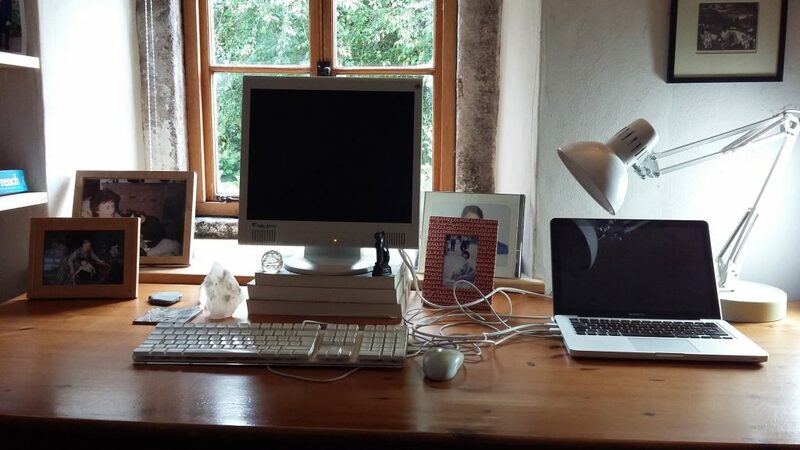 I hadn’t noticed in my first novel that people were forever clattering down the stairs or gazing out of windows until the copy-editor pointed it out to me. It is their job to stop these things getting into the novel. 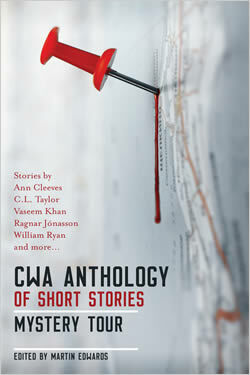 But I wonder, just as banks become too big to fail, do writers sometimes become too successful to be edited? This perhaps relates to something I wrote about a few weeks ago about length. There are some writers who start off reasonably short and get longer and longer. J K. Rowling and P. D. James are examples. 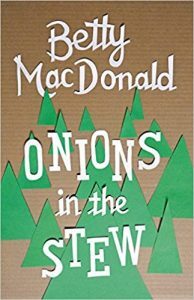 The line between richly textured and over-written is one that readers will decide for themselves and for some there can never be too much of a favourite writer. But I do sometimes read a novel and wish an editor had got there first with a red pen. At the other extreme is the editor who is too anxious to leave their mark. 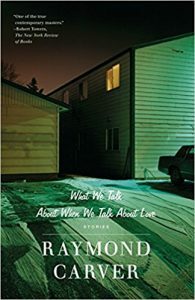 Raymond Carver was so comprehensively edited by Gordon Lish that there has been debate about how far his short stories remained his own work. I don’t really care. I think they are wonderful and don’t much mind how they got to be wonderful. But the absence of the editor is what I am most interested in here. 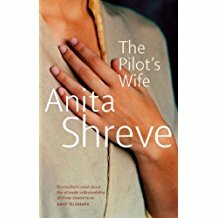 Years ago I was gripped by The Pilot’s Wife by Anita Shreve (which I recommend), but was suddenly pulled up short when the narrator’s aunt literally aged several years overnight. Perhaps after all it is a tribute to the editor’s art that this kind of thing so rarely slips through the net. But it’s still surprising what does. Over to you . . .